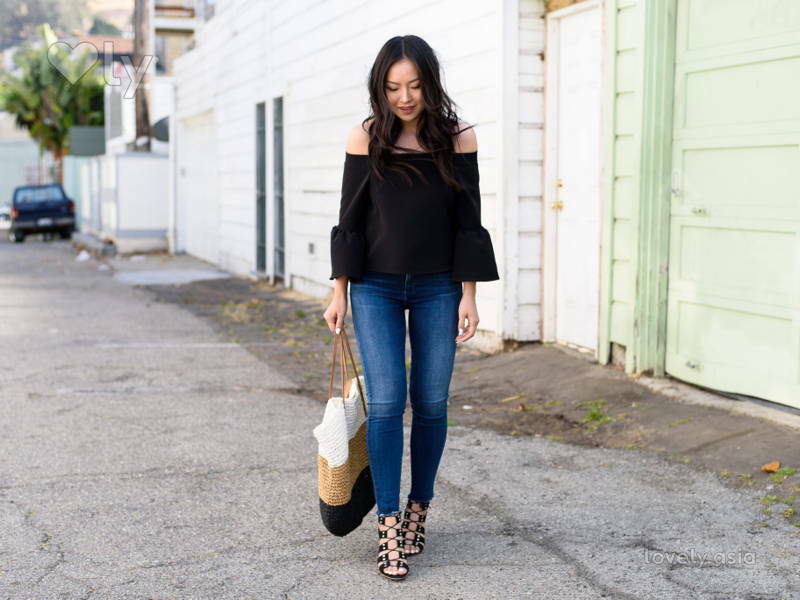 Transform your bell sleeve top into fashion statements with these OOTD tricks. You’re seeing variations of the big-sleeved top everywhere: Zara, H&M, Forever 21, and more, but are you having trouble pairing it? There are 2 main ways to pair the bell sleeve top, and they are quite contradictory, but hear me out. Big sleeves, slim bottom: Offset the volume of the sleeves with a slimmer or tighter fitting bottom. Big sleeves, big bottom: Complement the volume of the sleeves with a similarly voluminous bottom, but make sure to have portions of the top or bottom that are more fitted. 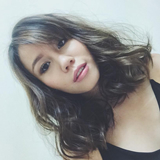 Now that you know the basic principles, here’s a lookbook to inspire your next OOTD! Pairing it with skinny jeans to offset the volumes on the sleeves is a no-brainer. But since it’s 2017, opt for a slim or straight cut jean instead! 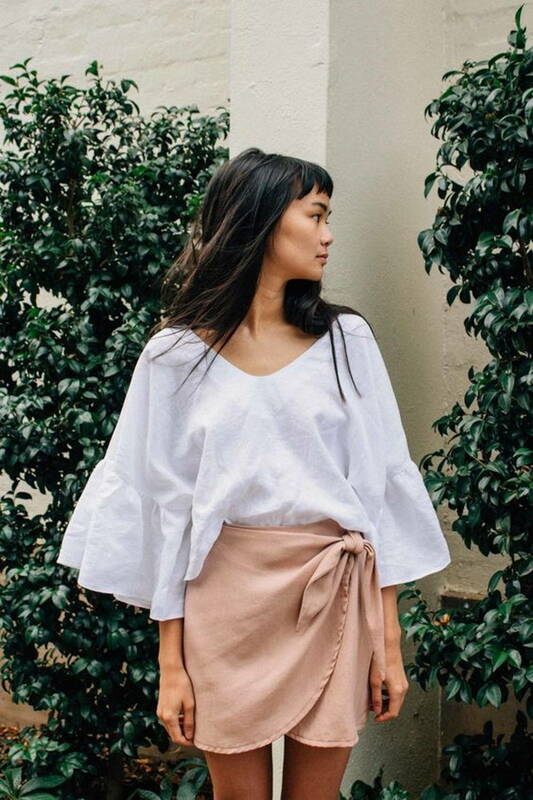 Cropped lengths and raw or cuffed hems are really on trend too, and the shorter length plus rugged hem are the perfect contrast to a flowy bell sleeve top. 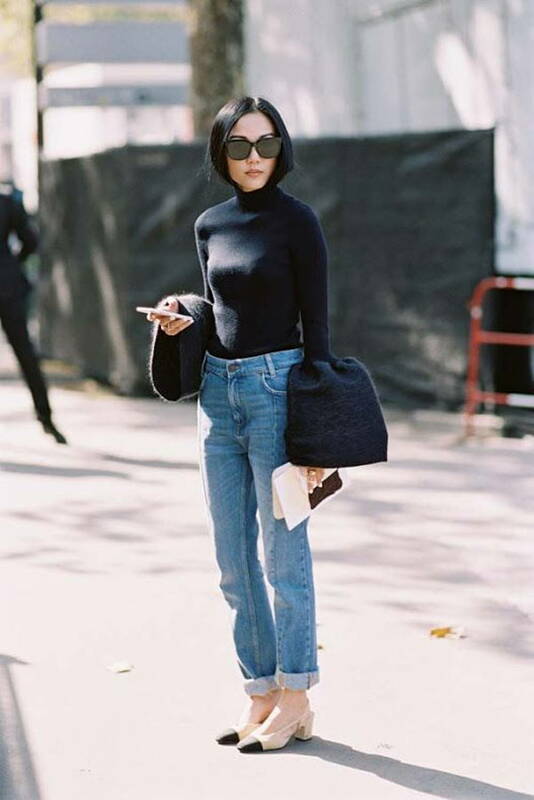 Loose-leg jeans or ones that flare out at the ends are also trending, and contrary to the slim-cut jean, it complements the volume on the sleeves, creating and top-and-bottom silhouette match. Bell sleeve tops are also particularly dreamy when layered under a dress. This romantic number goes particularly well with a shorter, fitted dress. It’s a clever mix of feminine and sporty. Whereas this stripey top works well with a lingerie-esque loose, slip dress. A really lofty top like this one would do well with a shorter skirt; we love the wrap detail and the colour combo too! You can also pair a bell-sleeve top with a full midi skirt. Since you’re turning up the volume from top to bottom, keep the patterns and colours simple. It doesn’t always have to be all-or-nothing in terms of volume. This flirty outfit is fitted and frilled at just the right places!